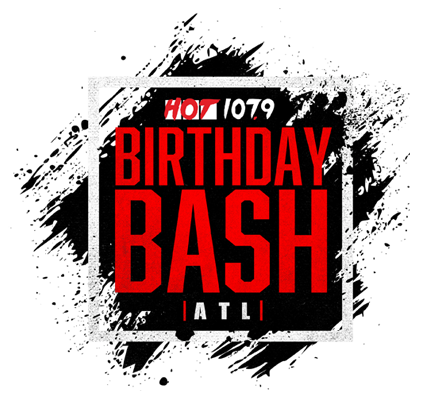 Young Thug finally performed at Birthday Bash ATL 2018 and gave the fans something they’ve been waiting for for quite some time now. Thugger did some of his usually hits, but also performed with Lil Baby and Gunna. Check out some of videos and flicks below….